Thank you for attending our Policy Lunch & Learn! Please subscribe to our newsletter to get the latest news about upcoming events, including the next event in our policy series! It’s nearly election campaign time – is your policy agenda ready? 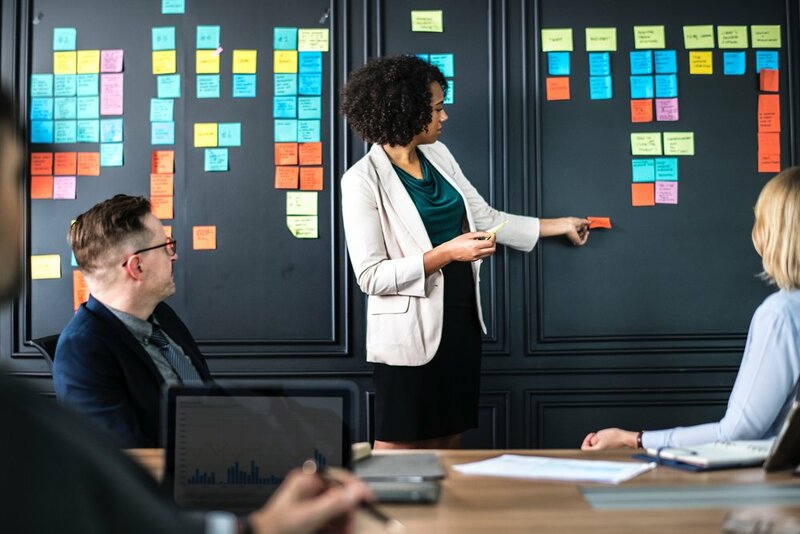 Developing a policy agenda – a set of issues or problems aimed at getting the attention of policymakers and decisionmakers – is an important step for nonprofits seeking change in the upcoming provincial election period. This session will help you understand how to develop a policy agenda and use it during the upcoming election cycle to get attention for your organization’s policy ideas. The Policy Lunch & Learn series brings together nonprofit policy expertise with collective community knowledge and networking. In this session, Alexa Briggs, CCVO Manager, Policy & Research, and Lina Khatib, CCVO Policy Analyst will outline the steps involved in creating a policy agenda. Join other nonprofit professionals in sharing experiences, building connections, and increasing your impact with a policy agenda. This is a brown bag lunch event, coffee and dessert will be provided. Alexa has a strong professional background as a researcher and writer, combined with extensive experience working for nonprofit organizations in managerial and leadership experience positions. Her work in policy analysis and research was enhanced at Vibrant Communities Calgary, where she served as Associate Director of Strategy and Research. Alexa holds a B.A. in Sociology with High Honours and an Interdisciplinary M.A, both from the University of Saskatchewan. Her professional experience includes numerous publications and conference presentations as well as service on nonprofit Boards. Lina is a public policy professional with a Master’s degree from the School of Policy Studies at Queen’s University and a Bachelor of Arts from York University. 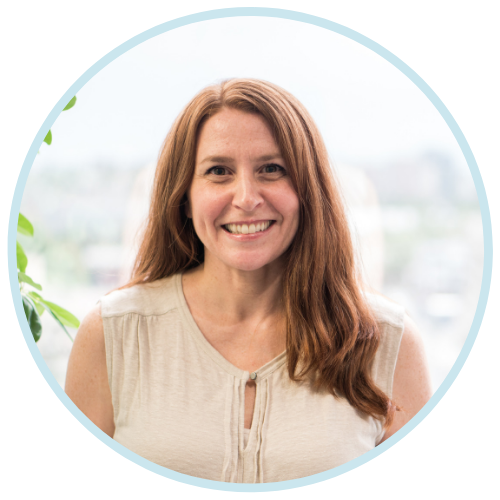 She has over five years of experience working with government and nonprofit organizations in the realm of social policy and research, including at the Ontario Ministry of Education and the United Way of Calgary and Area. Lina is a strong believer in the power of collaboration as well as evidence-based decision-making. She is passionate about improving the health and well-being of nonprofit organizations and about preparing for the technological changes of the future.